Are you struggling to get your administration tasks done? drowning in data entry or need someone to format a report or presentation you have created but don’t have time to tidy up? 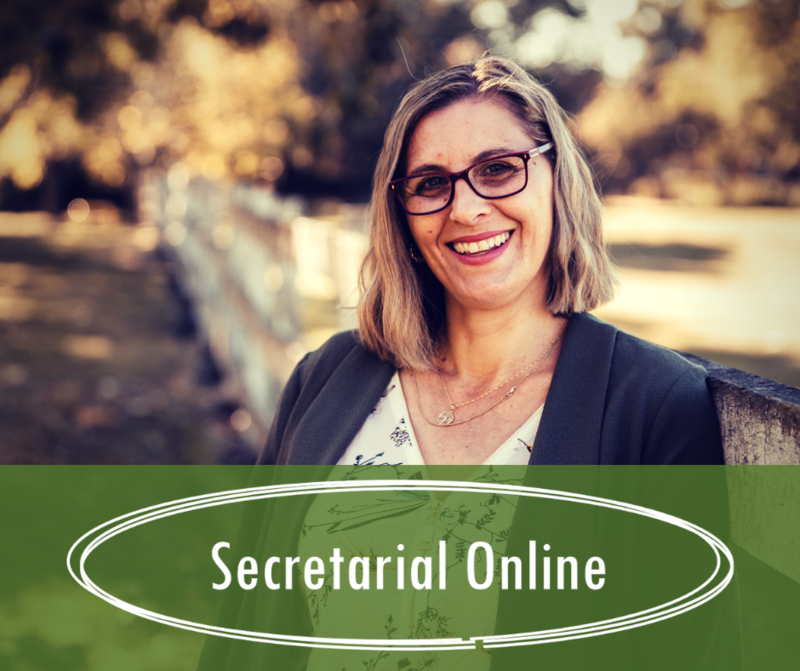 Secretarial Online provides secretarial and administration services that can help you complete these tasks in a time efficient manner. I provide professional and confidential administration support, data entry and writing services, including general typing, document creation and formatting, online research, updating of records, preparing powerpoint presentations and spreadsheets. If you need assistance to get that task done quickly and efficently, email me today at rachel@secretarialonline.com.au. I focus on the small things, so you can focus on more important things, like building sales.